Address: 453592, Republic Bashkortostan, Burziansky r-n., pos. Sargaya. 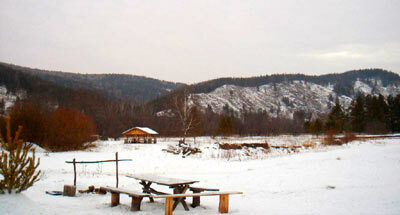 Zapovednik Bashkirsky, in the Republic of Bashkortostan, was founded in 1930. Its area has been subject to many changes; today it makes up 49,6 thousand ha. From 1951 until 1953 the Zapovednik did not function; in 1956 was reopened and consisted of three parts: Ural-Tau, Southern Krak and Pribelsky. 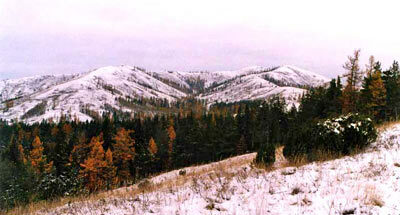 The last was reformed in 1986 into an independent Zapovednik (see Zapovednik "Shulgan-Tash"). 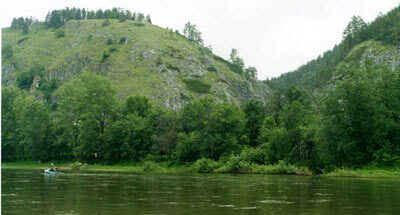 The Zapovednik is situated in the middle of Southern Urals. The relief is low-mountain with absolute heights up to 930 m above the sea level. The ranges of the Southern Krak end with narrow ridges; the tops of the Ural-Таu ranges are flat, with slopes which are relatively steep. In the plant cover height belts are clearly marked: lower parts of slopes are occupied with pine forests with a sprinkling of broad-leaved species and birch, which change higher into open larch woodlands. To the top parts of southern slopes belong the districts of dry rocky steppes with feather-grass. In the river valleys tall grass meadows are met. The vestiges of fires are common. The Zapovednik is located in the area of the biogeographical border between European and Siberian elements of flora and fauna. This fact, and also the complex relief of the land result in a high biological diversity. Thus among the birds grouse and day predator species are richly presented 4 species are in the Red Data Book of the Russian federation: fish hawk, golden eagle, imperial eagle, and peregrine falcon. A high number of ungulate animals (introduced maral-deer, elk, roe) and a high density of big predators (brown bear, lynx, wolf) also characterize the zone.